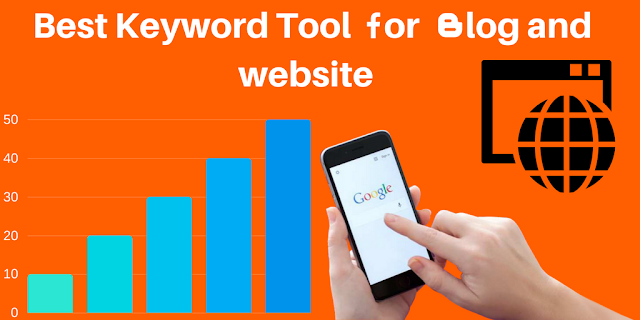 Many people have a blog and website and many people want more traffic for generate more income and rank his post. This post help's you to increase traffic and your earning. 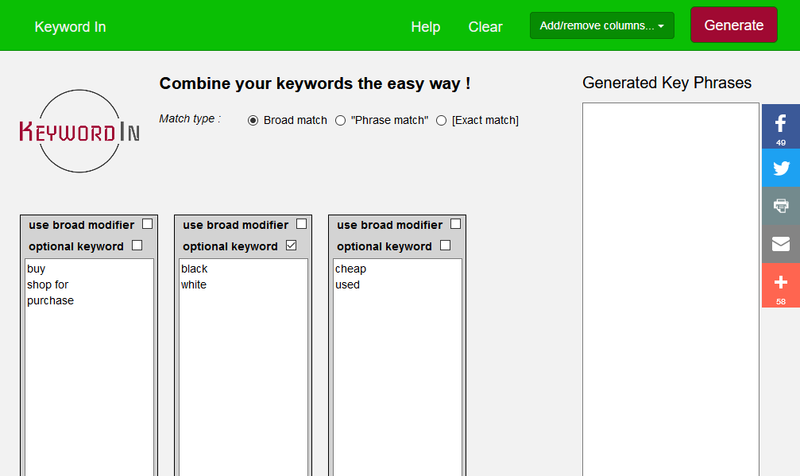 Keyword Tool is best alternative for google keyword planner but some features not find in keyword planner. 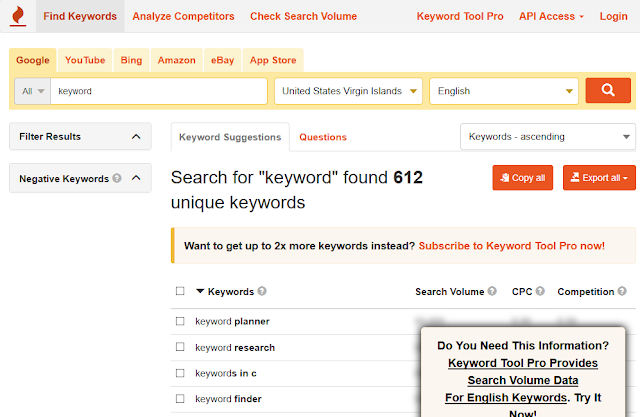 If you want to “combine your keywords the easy way,” you’re in the right place. 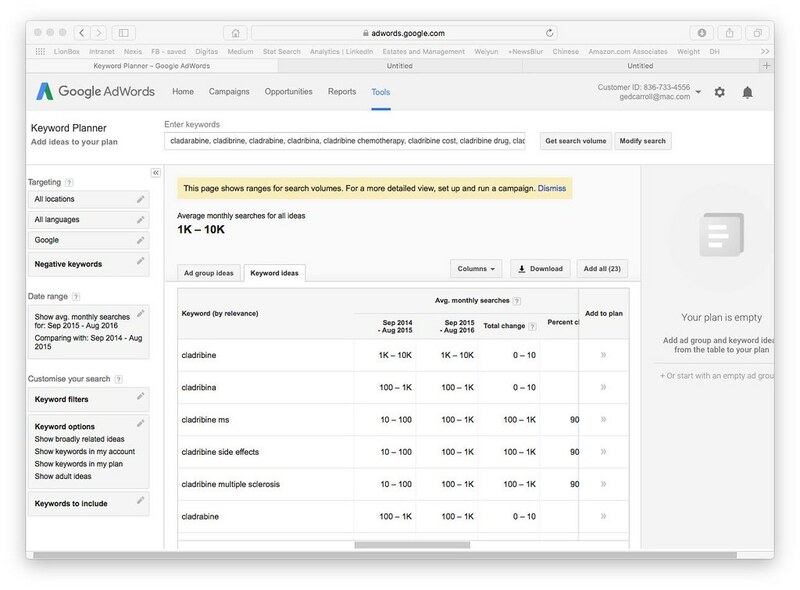 It all starts with a long tail (or seed) keyword or keywords. From there, this tool mashes everything together, to provide you with a long list of potential keywords.